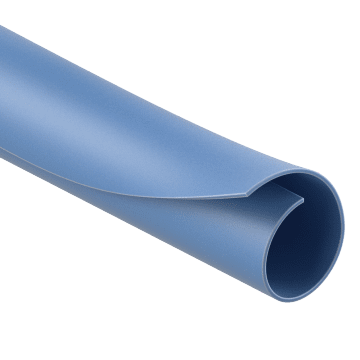 Easier to install on existing and connected wire and cable bundles than slide-on sleeves, these wrap-around sleeves do not require an open end of a wire or cable bundle for installation. The sleeve has a slit along the length that opens up so you can wrap it around bundles to keep them organized. 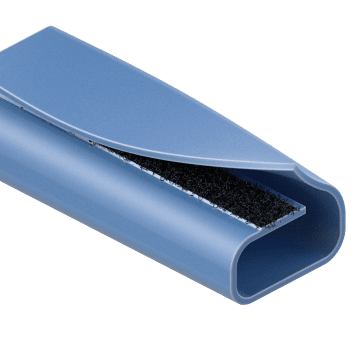 These split side-entry sleeves provide full enclosure without tape or hook-and-loop closure, enabling easy installation and adaption to a variety of bundling requirements. Cut to size with a hot knife or scissors. Often used in applications that require frequent cable changes, these general-use sleeves have a hook-and-loop closure along the edge that opens and closes easily without tape and enables quick access to cables. The sleeve expands to conform to cable bundles of odd shapes and sizes. Cut to size with a hot knife. Made of tightly woven ballistic nylon, these highly abrasion-resistant sleeves install quickly with a hook-and-loop closure to cover bundled cables that will be exposed to heavy wear and tear. 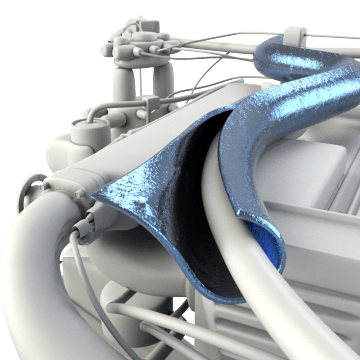 In the case of a hose rupture, these sleeves may help reduce potential injury to nearby operators from the high-pressure fluid flow. Cut to size with a hot knife. 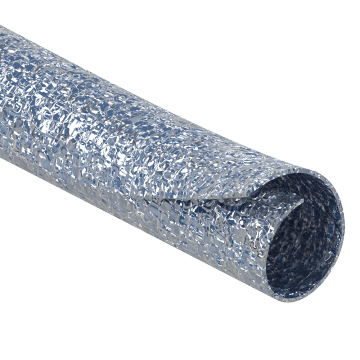 These aluminized fiberglass sleeves reflect radiant heat away from cables and wires and include a heat-resistant adhesive strip for closure. These are commonly used in applications involving sensitive electronics as well as those where adhesive failure and delamination are a concern. Cut to size with scissors. Wrap these sleeves around welding cables and hoses and secure with the quick-access hook-and-loop closure to protect them from high heat and burns from welding sparks, slag, and splatter. These sleeves also resist wear from physical abrasion, UV exposure, and engine chemicals. Cut to size with scissors.